A 29-year-old Raleigh woman has died from "an apparent cardiac event following complications from the flu." RALEIGH, N.C. (WTVD) -- A 29-year-old Raleigh woman has died from "an apparent cardiac event following complications from the flu." Scarlett VanStory Levinson died Tuesday. She was originally from Fayetteville and was working as a lawyer at Levinson & Axford, which has offices in Raleigh and Benson. "Scarlett was a valued and beloved member of our firms, remarkable for her generosity, wit, and big heart. We have lost a great friend, colleague, and partner," the company said in a statement. "She will be missed by everyone at our firms, our families, and the North Carolina community at large." 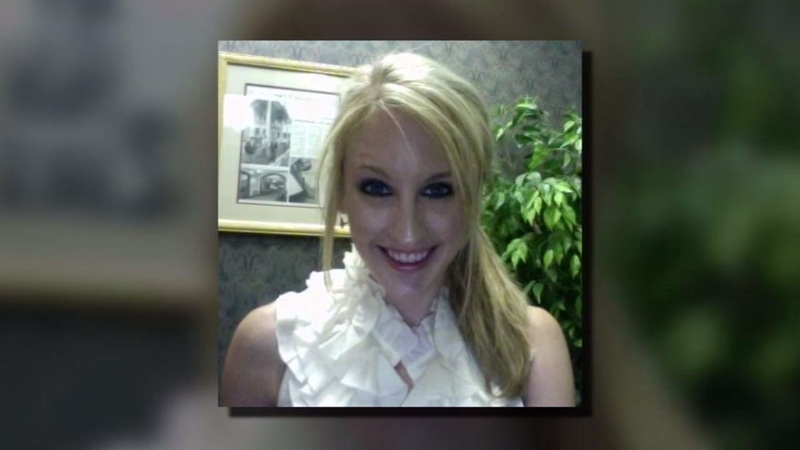 A Raleigh woman has died from "an apparent cardiac event following complications from the flu."